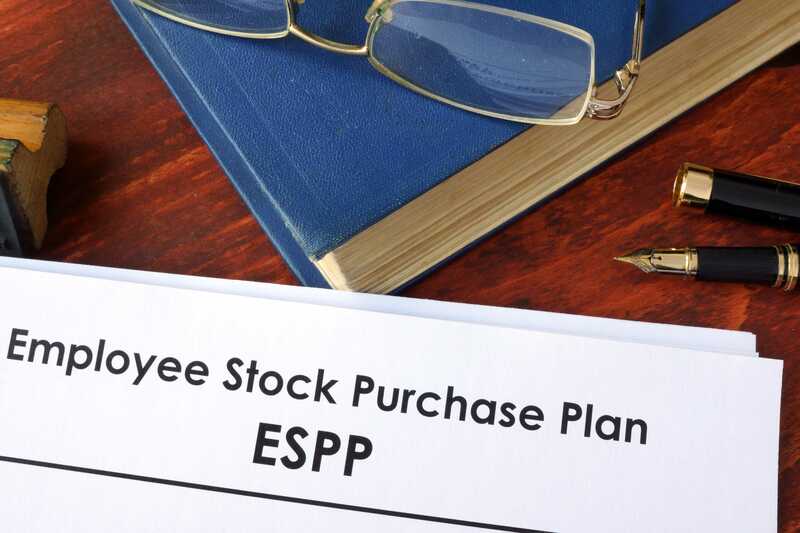 The IRS 3922 Form titled, “Transfer of Stock Acquired through an Employee Stock Purchase Plan Under Section 423(c).” This form captures all of the ESPP purchases that were executed during a calendar year, provided that there was a transfer of legal title for these shares (into the employee’s brokerage account, for example). Additionally, in order for the form to be required, the exercise price must have been less than 100% of the value of the stock on the date shown in Box 1 or was not fixed or determinable on that date. Form 3922 reporting is for informational purposes but will be needed when an individual sells the stock in order to calculate the gain or loss of the sale or disposition, Thus, this form is beneficial to keep for tax reporting purposes. Box 3: Grant (Subscription) Value: This is the fair market value of the company’s stock on the first day of the offering period as determined under the stock plan documents. Box 5: Exercise (Purchase) Price: This is the actual price at which the shares were purchased on the Exercise (Purchase) Date. Box 7: Date of Transfer: This is the date that the purchased shares were first transferred (for example, to your broker). For purposes of this form, the purchase date will usually coincide with the date of transfer. The 3922 Form deadline for issuing forms to participants is January 31st. The deadline to file 3922 Forms with the IRS is February 28th if filing on paper, or March 31st if filing electronically. 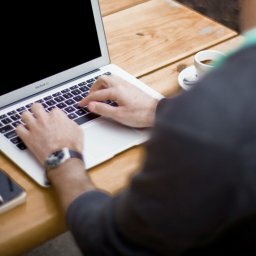 If the deadline date falls on a Saturday, Sunday or legal holiday, the deadline would be the next business day.